Although I have seen a lot of billboards of Security Bank’s Fantastic Elastic Home Loan, I didn’t know exactly what interest rates they were offering. Thanks to Ms. Emy Arceo of Security Bank, I now know that their interest rates starts at just 5.25% (fixed for 1 year), one of the lowest in the market. Other interest rates/fixing periods, and a video introduction with Megan Young can be seen below. 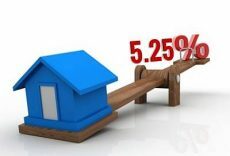 Aside from the very low interest rates, the Fantastic Elastic Home Loan allows borrowers to make advanced payments with no pre-payment penalties, and they can advance up to 25% of the principal. There is also a vacation month option, which means borrowers can skip a payment during tough times (once per year). 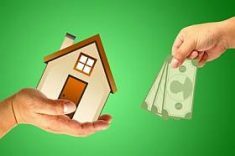 Security Bank is the only bank accepting full submission of home loan applications either online or via email, or through their branches, or directly through their experienced SPOC’s or single points of contact (home loan account officers). 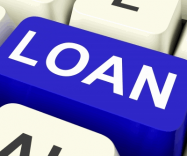 Home loan applications also have minimal income requirements as compared to other banks. Requirements for employees would either be their latest ITR, or 3 months latest payslips, or Certificate Of Employment (COE). 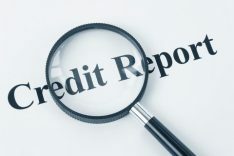 Just any one of these income documents is required, unlike other banks, which require at least two or all three of the above. 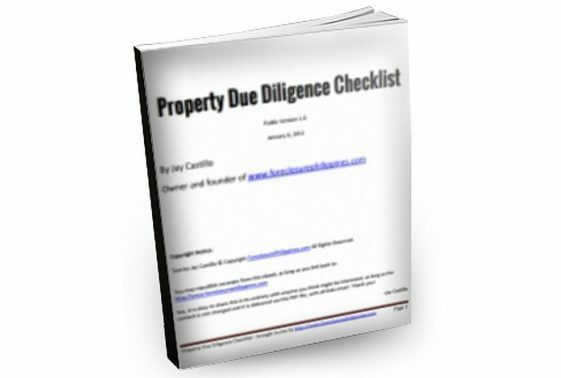 Clients can also just submit scanned copies of requirements, and the evaluation and approval of their home loan application can proceed, without the need to submit hard copies of the documents. This is very convenient and saves precious time, money, and gas. I would like to thank Ms. Emy Arceo of Security Bank for sharing with us details of Security Bank’s Fantastic Elastic Home Loan. 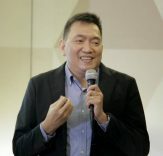 I have also added Security Bank to our list of home loans in the Philippines, which tabulates the latest home loan interest rates from various banks and lending institutions. If you want to submit your bank’s interest rates, please do so through our contact page just like what Ms. Emy did. Thanks. P.S. 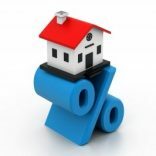 If you haven’t tried our very own home loan / mortgage calculator, you can check it out here. 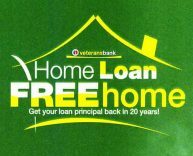 Previous PostPhilippine Veterans Bank’s Home Loan, Free Home Promo – Can You Really Get Your House For Free?